Yes! We insure our homes, cars, valuables and our own health. 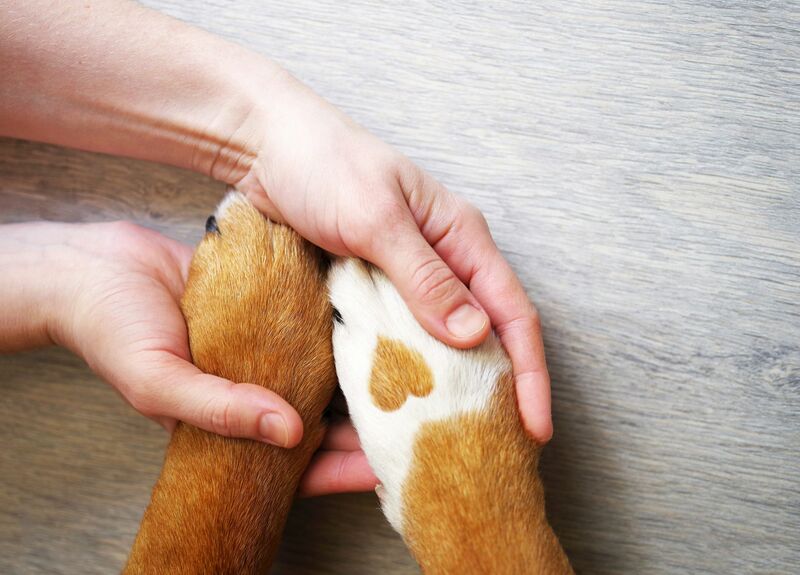 Why not insure the health of our beloved pets? Veterinary medicine has become a very advanced field with some excellent treatments available for pet injuries and ailments, but these advanced treatments come at a price. Diagnosis and hospitalization for severe vomiting and diarrhea could be upwards of $1,000.00. Knee surgery for a torn cruciate ligament can cost around $4,000. Surgery to remove an object your pet shouldn’t have eaten from the intestines can range $1,000-3,000. It just makes sense to have pet insurance to help defray the costs so that the price of care is never a barrier to picking the best treatment option for your pet. There are lots of pet insurance companies out there. We recommend you look into Trupanion(https://trupanion.com/) to see if it might be a good fit for you and your pet. No matter what plan you pick, make sure you understand the terms. Some plans have exclusions such as conditions that aren’t covered, pre-existing conditions, waiting periods and deductibles. 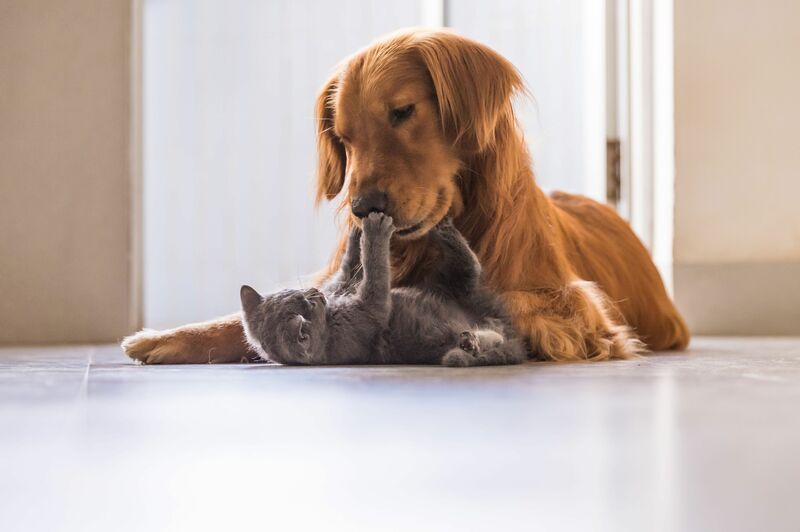 We especially recommend pet insurance for new puppies and kittens since the monthly premiums tend to be much lower (sometimes you can lock in lifetime rates! ), and fewer claims are rejected down the road for pre-existing conditions.